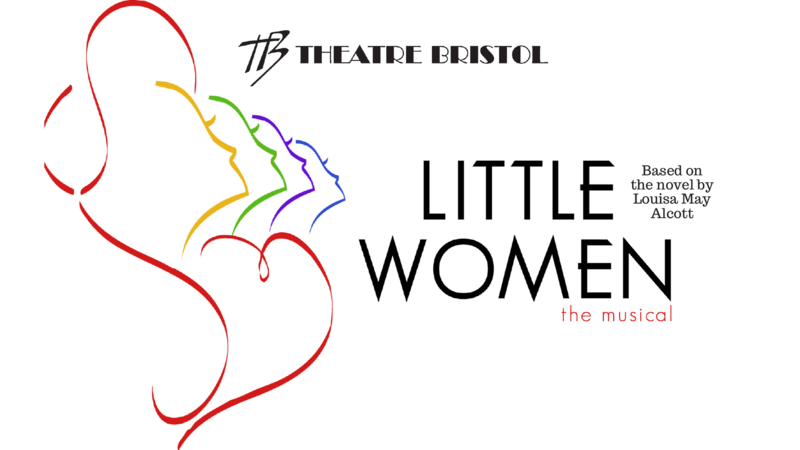 Theatre Bristol presents "Little Women, The Broadway Musical" November 18 through Thanksgiving weekend until December 4 at the ARTspace, 506 State Street, with tickets on sale now. With book by Allan Knee, music by Jason Howland and lyrics by Mindi Dickstein, "Little Women, The Broadway Musical," follows the adventures of Jo, Meg, Beth and Amy March as they grow up in Civil War America. Jo (Lorrie Anderson) longs to publish a novel. Meg (Emily Barnes) longs for a fiancé. Beth (Annika Burley) longs for a piano. Amy (Eden Phillips) longs to be admired. This timeless tale has been given new life as an exhilarating musical filled with glorious song, dance and a few tears. Author Louisa May Alcott's classic story celebrates personal discovery and coming of age in a time of challenge and transformation. Little Women will run from November 18 to December 4 at the Theatre Bristol ARTspace for nine shows over three weekends, Fridays and Saturdays at 7:30 pm and Sundays at 2:30 pm. Box office opens 30 minutes prior to showtime. Tickets are $12, with students and seniors $10 each, available online at the Theatre Bristol website, www.TheatreBristol.org or by calling the reservation message line at 423-212-3625. 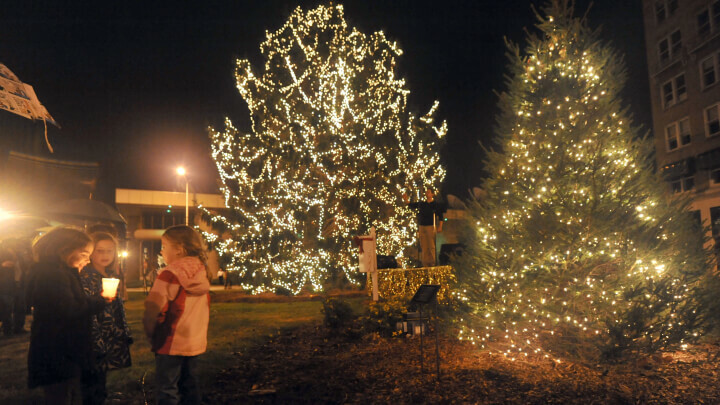 Bristol’s Annual Community Christmas Tree Lighting is set for Monday, November 28 at 6:30 p.m. at Cumberland Square Park in Historic Downtown Bristol. The event showcases the site’s nearly 50-foot Norwegian Spruce and its younger counterpart, a 25-foot Douglas Fir decorated with thousands of warm-white Christmas lights – about 30,000 of them – for a dramatic and joyous display. This event is sponsored by McCall Capital: The Bristol Hotel, J.A. Street & Associates, and Believe in Bristol. 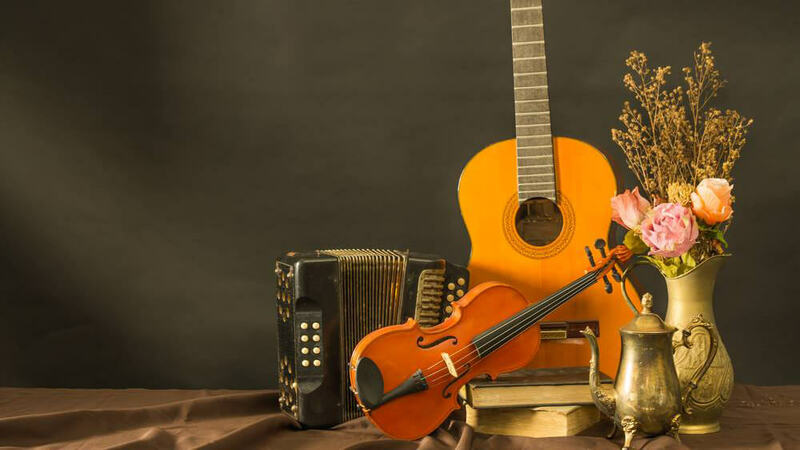 Clap along to the bluegrass sounds of State Street String Band. Bristol Relay for Life 2017 is quickly approaching...and we need YOUR ideas! Do you have a passion to join the American Cancer Society’s mission, but don’t know where to start? Then this meeting is for YOU! Join us for an evening of wine and refreshments, as you get to know your local ACS and learn ways that you can become involved. This event is open to the community. Relay participants, teams, survivors, caregivers, sponsors and anyone interested in learning more about how they can make a difference is encouraged to come. There will be great information about the impact of the Relay for Life movement here in our community as well as some exciting announcements about plans for this upcoming year. Please RSVP to Amy Hopson at amy.hopson@cancer.org before the 28th! 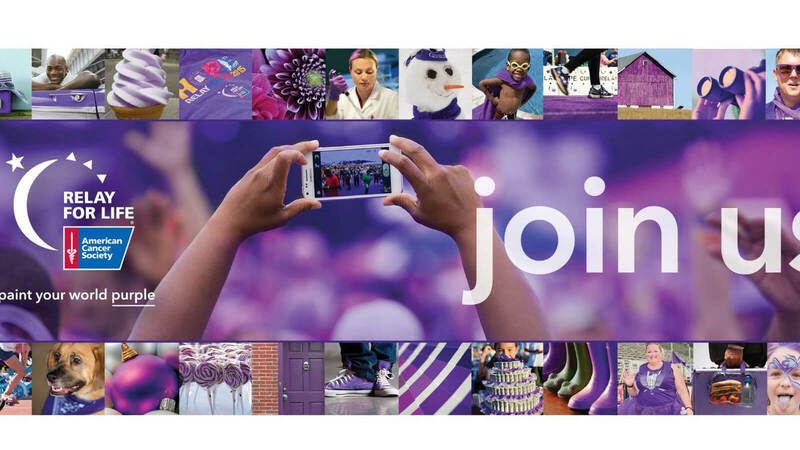 For more information about Relay for Life of Bristol – visit www.RelayforLife.org/BristolTN. 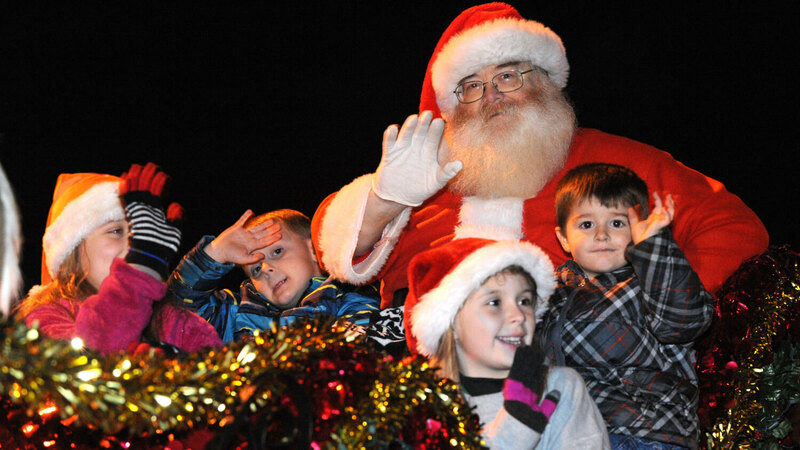 One of Bristol’s most anticipated celebrations, the 34th Annual Downtown Bristol Christmas parade, takes place Dec. 1 this year. Helping usher in the holiday season, the parade, which starts on Bob Morrison Blvd. and travels down State Street to the historic Bristol Train Station, brings out thousands of area residents who can’t wait to see the beautifully decorated floats, as well as the jolly old man himself. Yes, that’s right, Santa will be part of the parade too, watching to see who’s been naughty or nice! Local businesses, civic and volunteer organizations, church groups, bands, schools, neighborhood groups and beauty contestants are all invited to participate in the parade, which starts at 7 p.m. Lineup will be at 5 p.m. near the Bristol Herald Courier on Morrison Blvd. There is a cost associated with entering floats/vehicles (starting at $25 per vehicle). Vehicles without the appropriate passes will be charged upon arrival. Please note that the deadline for entry is Friday, Nov. 18. We look forward to seeing you there as we celebrate the holiday season in Bristol! For more information and an application, please call Bristol Chamber of Commerce at 423-989-4850. You will create your own masterpiece in this two-hour paint pouring class with artist Laura King at A Work of Art Gallery & Gifts on State Street in Downtown Bristol! 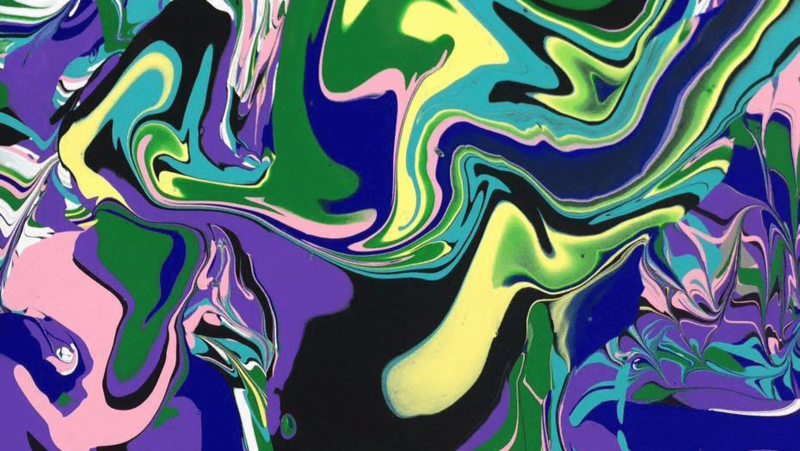 This class will contain an overview of the basics of paint pouring with acrylics, the difference in artistic styles, and all class members will come home with their own work of art. All supplies are included in the cost of the class. Make sure you wear clothing you won’t mind getting a little messy — just in case! Class limit is 10 students. Registration closes November 30. To find out more information, contact the gallery via Facebook, or email info@aworkofartgallery.com. To register, visit the gallery. Radio Bristol Premieres: Dylan LeBlancat the Birthplace of Country Music Museum on Friday, December 2.Radio Bristol Premieresfocuses on new recordings debuted before a live audience, as well as a live broadcast and webcast on Radio Bristol. The artistwill highlight music from the new release Cautionary Tale. Overwhelmed by the speed at which his gift took him from Applebee’s server to “the new Neil Young” in a matter of months, he walked away from an unlikely major label deal after releasing two critically acclaimed albums. He slipped into a blur of booze and self-doubt. Exhausted and damaged at just 23-years-old, Dylan came home to Muscle Shoals, Alabama to write a new life for himself. 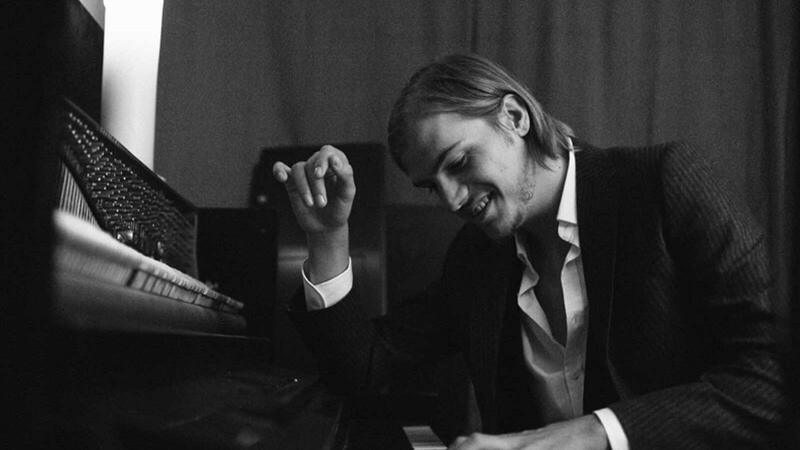 In between the moments of clarity and a few familiar falls, he also wrote a new album, Cautionary Tale: a collection of shimmering, arresting songs with the same haunting vocals that caught the attention of Lucinda Williams and Bruce Springsteen, now with a sharpened edge honed by hastened maturity.